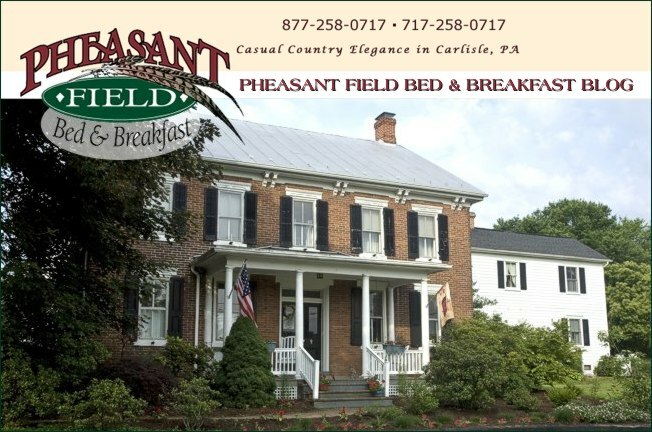 This is a very busy weekend in Carlisle PA! Army Heritage Days, a celebration held at the Army Heritage & Education Center, includes demonstrations by reenactors and living historians telling the story of our US Army. The War of 1812 will be in focus at the event this year. 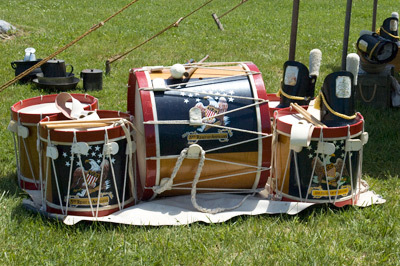 Learn about our Army history on May 19 & 20, from 9 AM to 5 PM each day. FREE parking and admission! Carlisle Import & Kit Car Show at the Carlisle Fairgrounds will be happening on Saturday & Sunday also. Come to the car show to see, buy, and learn about old and new import cars. Remember that MG or Triumph you longed for all those years ago? See them here, this weekend! It's Graduation weekend at Dickinson College! Congratulations to the Class of 2012 - and to the parents too! We wish you All The Best as you, the graduates, start the next phase of your life! Parents - you can now breathe a big sigh of relief as you stand proudly beside your grad! Good Luck as you begin the "empty nest" phase of your life! If you love Greek food, music, and dance, then the 2012 Greek Festival is THE place to be! Holy Trinity Greek Orthodox Cathedral in Camp Hill (just 10 miles from Pheasant Field B&B) celebrates their Greek heritage with food, music, and dance and more food!!! Their menu includes Moussaka, Roasted Arni (Lamb), Spanakopita, Dolmathes, Gyros, and of course those wonderful Greek desserts including Baklava and Koulourakia! Enjoy sitting in the swing, read a book, take a nap - just enjoy this beautiful weekend in Carlisle, PA!